From swimming and softball to football and tennis, The Ohio State University offers a variety of sports venues for Buckeyes fan to cheer on their favorite teams. 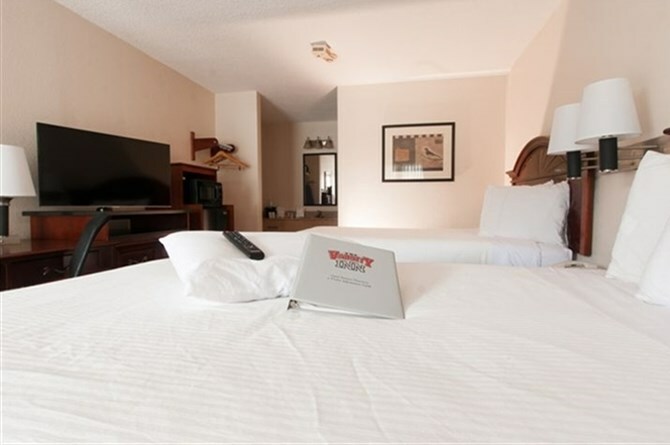 For comfortable and well-appointed, yet economical accommodations near OSU sporting events, look no further than the Varsity Inn. 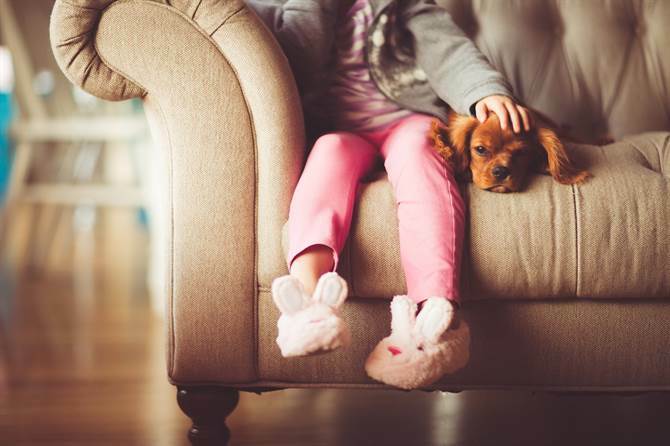 We're located just minutes from the OSU campus, and we offer pet-friendly accommodations that are perfect for visiting teams and sports fans alike. If you need more information about tickets, upcoming events, or anything else about these sports venues in the area, we will be happy to answer your questions. 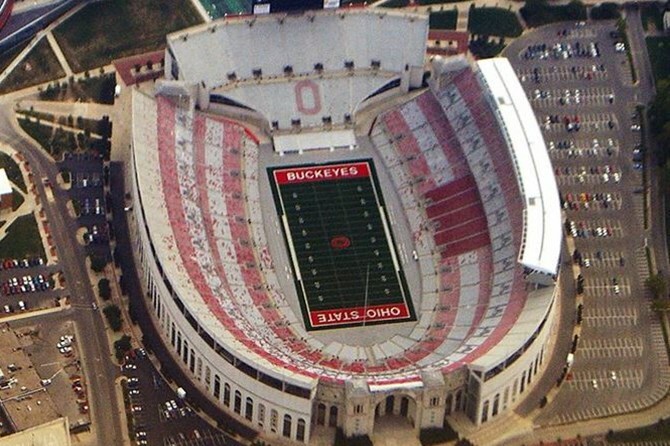 Or you can contact the OSU Athletics Ticket Office at 614-292-2624.